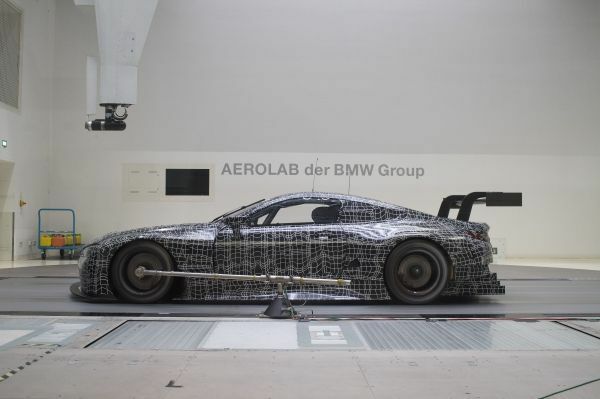 The test work is entering a critical phase as the new BMW M8 GTE prepares to make its race debut at the 24 Hours of Daytona (USA) in January. During the development of the car, which will compete in the FIA World Endurance Championship (WEC) and the IMSA WeatherTech SportsCar Championship (IWSC), the engineers have focussed on aerodynamics, among other things. The BMW M8 GTE boasts a host of innovative features which will also be incorporated in the development of future production vehicles, particularly the BMW 8 Series Coupé. “One of the premises for the development of the BMW M8 GTE is the close relationship between motor racing and production,” said BMW Motorsport Director Jens Marquardt. 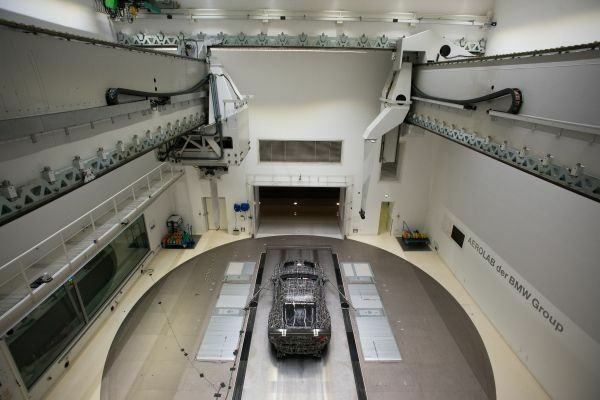 “The various departments have also worked hand in hand in the area of aerodynamics. 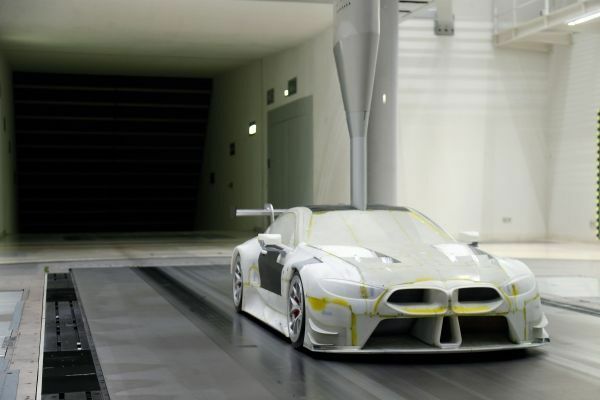 We have benefitted greatly from the intense cooperation with central prototype assembly and the BMW Group’s Aero Lab. In addition to sprint races, the new BMW M8 GTE will primarily be in action in endurance races all over the world. With this in mind, the BMW Motorsport engineers aimed to achieve an aerodynamic solution that offers maximum efficiency and at the same time is as robust as possible. This refers not only to the durability of the components themselves, but also the aerodynamic stability and handling of the race car as a whole.